When it comes to conserving your energy bills, you should consider the type of door you put up. Doors made out of vinyl and wood, although traditional, are high energy savers while also coming with other hidden benefits such as easy maintenance. If you are going to go for a wooden door, it is advisable to install an aluminum-clad product, which will deliver a more resilient exterior with a classic wood interior. Ensuring your door is no larger than the required size will save you a great deal of money when it comes to purchasing a sliding door. Typically, the minimum door width of most companies would be 16 inches whilst the minimum door height would be 60 inches. Any exterior measurement could lead to having to custom-make the doorhole to fit the intended patio door. Understanding that different materials will directly affect the functionality of your premises will help you select the most suitable one for you sliding door.The type of material you go for will also play a direct role in the amount of energy consumed in your building in the long run. Because of the wide openings of patio doors, they can significantly reduce the usage of air conditioning systems in your home due to the exposure to the sun. Depending on what you are going for, most of the materials have their own pros and cons. There is no material that will lack any demerits. Standard materials like wood may be relatively affordable and will reduce the energy bills, but they require high levels of maintenance, and you will need to regularly clean to avoid rotting. Similarly, vinyl is a great choice. It is affordable and a great insulator due to its molecular structure, but its limited colors may not appeal to your adventurous nature. That said, before you decide on a patio door, it is important to think about what you are willing to put up with.Finding the right fit of a sliding door may prove a tedious process. 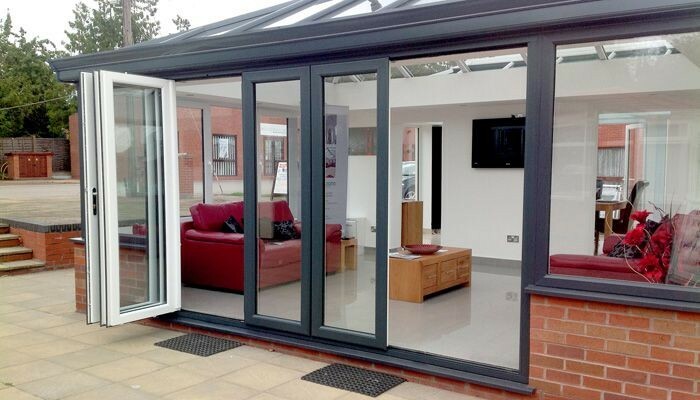 This is why RW hardware offers a wide range of selection in patio doors, as well as giving insight on the same to ensure you make the right choice for yourself. There are also sliding door hardware for industrial and commercial heavy use.